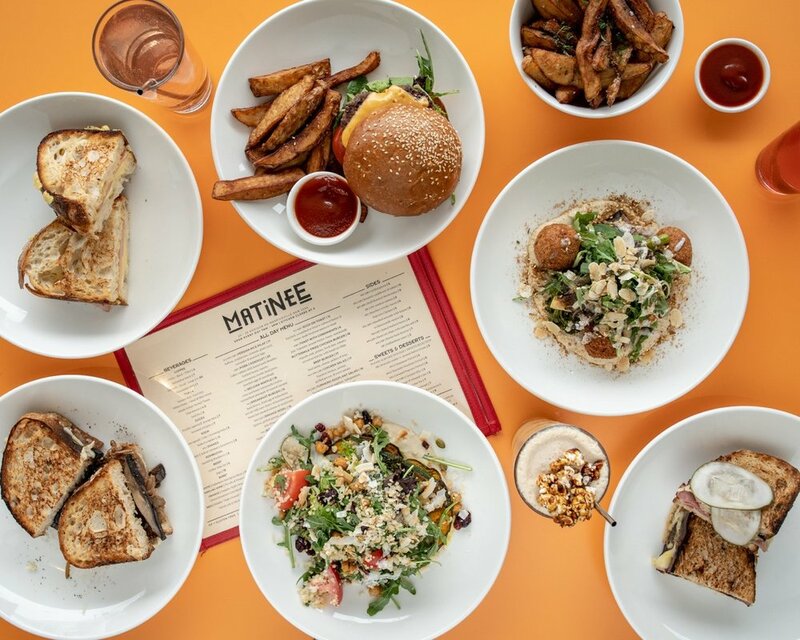 Matinee Coffee is an 80 seat café located in Marrickville in Sydney’s beautiful Inner West. It’s a spacious place where couples, friends, families and parties can sit comfortably and enjoy themselves without knocking elbows or waiting ages for a table. Big groups can be accommodated easily without a reservation, just rock up and we will serve you. We make our own pastries, sodas and relishes, roast our own coffee, cook a range of delicious dishes and have a liquor license if you’re after a tipple. We are open 7 days from 7-4 (our kitchen closes at 3), no bookings necessary. If you’re vegan, gluten free, dairy free, meat loving or have other dietary requirements, we have lots of choices for you. Our café is owned and run by Charles Cameron, an Inner West local who has spent more than ten years in the hospitality industry making sure people enjoy their weekdays and weekends with excellent coffee, food and service. He loves the diversity, energy and creativity of Sydney’s café scene and he named his cafe Matinee because cafes should be a daytime show where everyone is welcome to have a great time. We hope to welcome you to Matinee soon. It’s always brunch o’clock somewhere! Grifter Brewery: Where we source our beer. 1/393-397 Enmore Road, Marrickville NSW 2204. 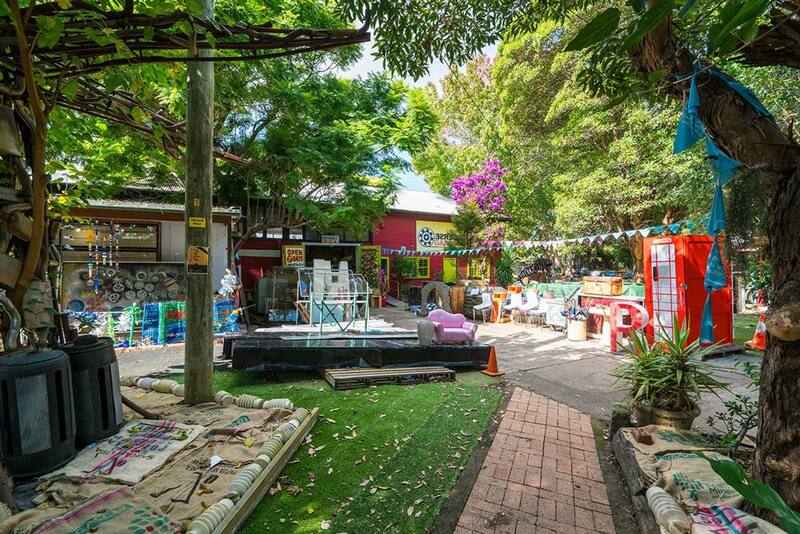 Addison Road Markets: Every Sunday 9am-3pm (opening hours may vary on Public Holidays) 142 Addison Road, Addison Road Centre. Fresh fruit and veggies, market stalls and pony rides! 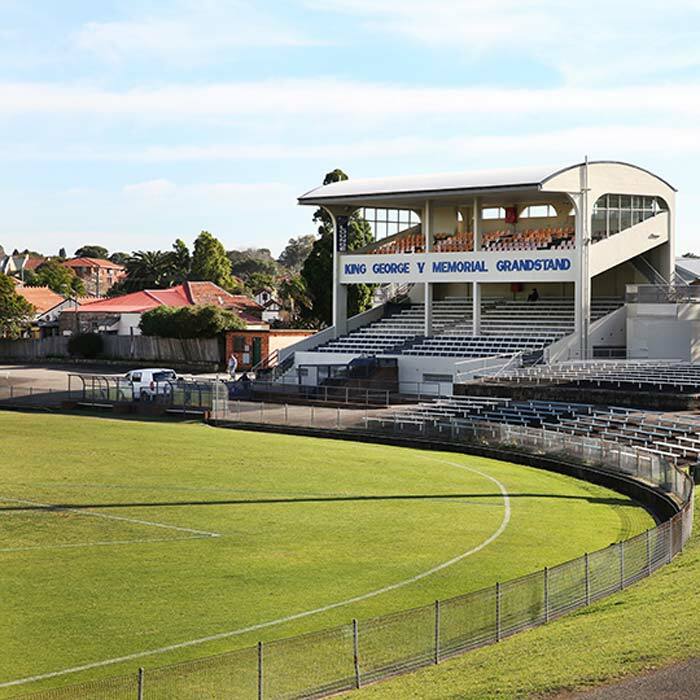 Henson Park: Home of the Newtown Jets! 22 Centennial St, Marrickville NSW 2204. Enmore Park: Play equipment, dog friendly and picnic friendly park. Enmore Road, Marrickville 2204. Reverse Garbage: Non-profit organisation where you can buy recycled and repurposed goods and parts to satisfy all your wildest DIY dreams! They also host art and craft events for young and old. 9-5 Monday to Saturday, 9-4 Sunday (holiday hours may vary). 8/142 Addison Road Marrickville NSW 2204. Annette Kellerman Aquatic Centre: Open 7 days with a lap pool, toddler pool, hydrotherapy pool and gym (holidays hours may vary). Black Street, Marrickville 2204.